The Galileo Commission is a project of the Scientific and Medical Network, lead by David Lorimer and Harald Walach. Our VISION: To inspire scientists to investigate mind and consciousness as core elements of reality. 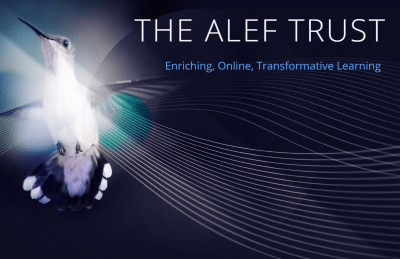 Alef Trustis a not-for-profit community-interest organization offering online transformational Graduate Programmes and Open Learning Courses for academic, professional and personal development. 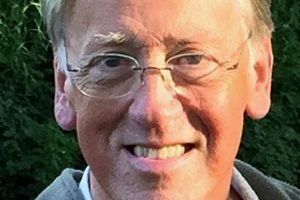 The Society supports the work of the Alister Hardy Trust and Religious Experience Research Centre (RERC), and provides a focal point for people interested in the nature and study of spiritual, religious and psychic experiences. The BHMA is a grassroots membership organisation of mainstream healthcare professionals, complementary and alternative medicine (CAM) practitioners and members of the public. The BHMA is funded by our supporters with no corporate or government sponsorship. We are therefore able to speak out without fear or favour. We are a registered charity with a single charitable objective: to educate doctors, other healthcare professionals and the general public in the principles and practice of holistic medicine. 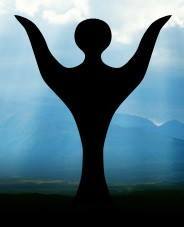 Transpersonal Psychology addresses the spiritual nature of humankind. Unlike religion and theology, its interest centres on the mind and behaviour; hence it is a branch of Psychology. All the major spiritual and mystical traditions of the world incorporate teachings about the nature of mind and promote behavioural practices intended – amongst other goals – to bring about psychological transformations. 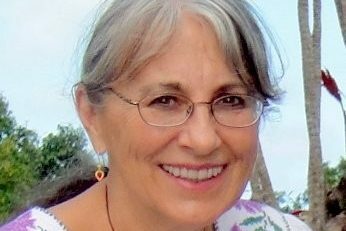 Transpersonal psychology addresses these teachings and practices, researching their value and evaluating their relationships to ideas promulgated in Psychology. 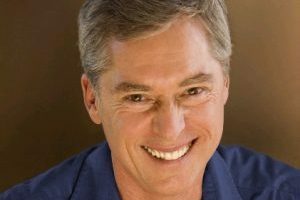 In essence Transpersonal Psychology seeks to integrate non-scientific spiritual insights with observations and models associated with the rigorous methodological approach of psychological science. 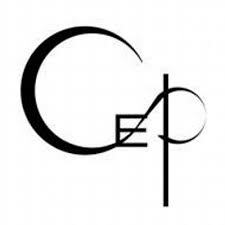 The growth of interest and research over recent years has been explosive and to foster this development, a new Section of the British Psychological Society, the Consciousness and Experiential Psychology (CEP) Section was formed in 1997. Its purpose is to advance our understanding of consciousness, to bring scientific research on consciousness closer to other traditions of inquiry into the nature of mind and to explore how this research can be used to improve the quality of life. The Center for Consciousness Studies at the University of Arizona was formed in 1998 with a seed grant from the Fetzer Institute. The Center is unique in its broad spectrum approach. 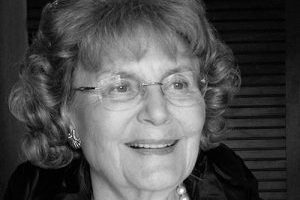 Other groups tend focus either on cognitive neuroscience, philosophy or purely phenomenal experiential approaches, whereas the Center not only integrates these areas, but “thinks outside the box” of conventional wisdom which has thus far, at least, failed to make significant breakthroughs. The Center has also inspired other groups such as the Association for the Scientific Study of Consciousness and those who organise other conferences. 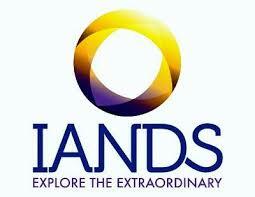 The International Association for Near-Death Studies (IANDS) was founded in 1980 and is the oldest organisation dedicated to the Near Death and related experiences. Our primary mission is one of support, education and research. We have 88 support groups around the US and some associations with European groups. We give an annual NDE conference and some smaller educational offerings every year. We distribute research through our professional journal and have published our first research book this year, The Self Does Not Die. The Parapsychological Association (PA) is the international professional body for the scientific and scholarly study of ‘psi’ (or ‘psychic’) experiences, such as telepathy, clairvoyance, remote viewing, psychokinesis, psychic healing, and precognition. Founded on June 19th, 1957 at the suggestion of Dr. J. B. Rhine, Director of the Duke Laboratory, its aim was to promote better communication between scientists working in the field, advance parapsychology as a science, disseminate knowledge of the field, and integrate the findings of parapsychology with those of other branches of science. Thus the PA holds an annual scientific convention, maintains a website that provides balanced information about research, produces a member magazine (Mindfield) and is associated with the Journal of Parapsychology to encourage new scholarly work. 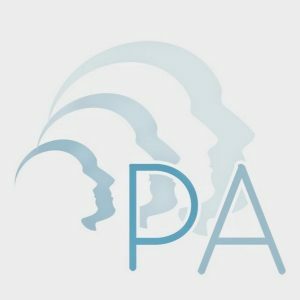 The PA membership includes most of the active parapsychologists in the world, but currently has just 123 professional members and 79 associates, reflecting the modest size of the community. 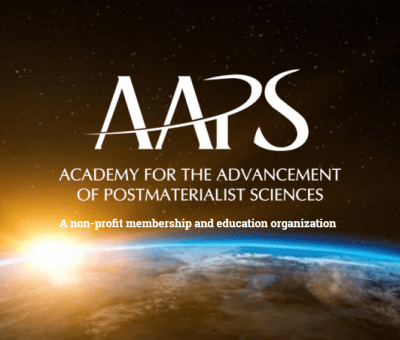 Nevertheless, the PA has been recognised as a rigorous scientific body, being an affiliated organisation of the American Association for the Advancement of Science (AAAS) since 1969. 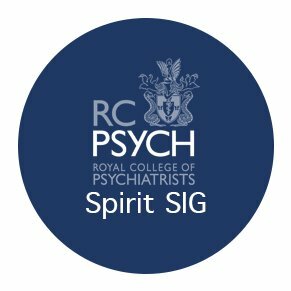 The Spirituality and Psychiatry Special Interest Group (SPSIG) was founded in 1999 to provide a forum for psychiatrists to explore the spiritual challenges presented by psychiatric illness, and how best to respond to patients’ spiritual concerns. Spirituality can be as broad as the essentially human, personal and interpersonal dimension, which integrates and transcends the cultural, religious, psychological, social and emotional aspects of the person, or more specifically concerned with ‘soul’ or ‘spirit’. While spiritual values and beliefs are found at the heart of all religious teachings, spirituality is a universal human quality that every person can experience independently of religion. It, therefore, brings together all those involved in mental health care, regardless of creed or culture. The Science and Religion Forum (SRF) had its inception in a series of discussions involving scientists, theologians and clergy which took place in Oxford in the early 1970s. The key figure in the early discussions was Arthur Peacocke who was to become the Forum’s first Chairman, and later a Vice President and then President. Today, SRF exists to promote discussion between scientific understanding and religious thought on issues at the interface of science and religion, and membership is open to people of any religion or none. 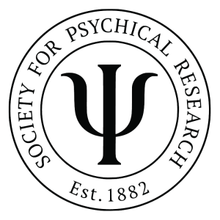 The Society for Psychical Research was set up in London in 1882, the first scientific organisation ever to examine claims of psychic and paranormal phenomena. We hold no corporate view about their existence or meaning; rather, our purpose is to gather information and foster understanding through research and education. Our members represent a variety of academic and professional interests all over the world. 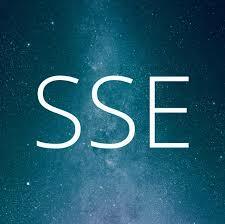 Since 1982, the Society for Scientific Exploration (SSE) has provided a critical forum for sharing original research into conventional and unconventional topics. Subjects often cross mainstream boundaries, yet may have profound implications for human knowledge and technology. We publish a peer-reviewed journal and the popular EdgeScience magazine, host conferences, and connect scholars. 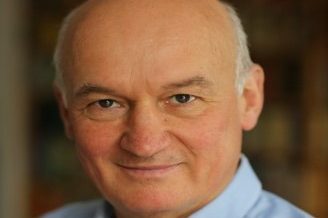 The Society works to preserve, understand and develop the philosophy it inherits from Mr P.D. Ouspensky, Dr F.C. 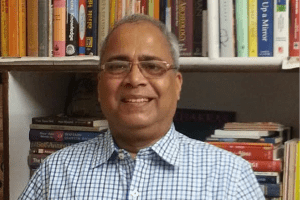 Roles and His Holiness Shantanand Saraswati. These ideas present a unified view of the universe and stress the non-duality between the inner self and the outer world. 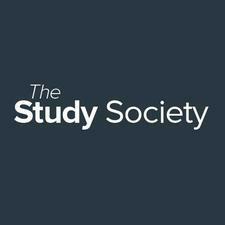 The Study Society seeks to benefit from the study of other paths which may expand our understanding. L’Université Interdisciplinaire de Paris (UIP) a pour objectif de diffuser et confronter les savoirs, à partir de l’étude des paradigmes scientifiques contemporains – principalement dans les domaines de l’astrophysique, de la physique quantique, des théories de l’Evolution, des neurosciences et de philosophies de l’esprit. 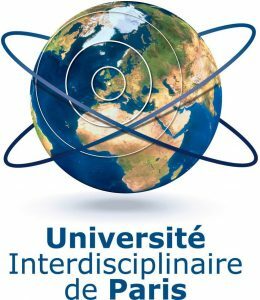 L’UIP entend aussi contribuer à renouer le dialogue rompu par une certaine modernité entre l’ordre des faits et l’ordre des valeurs afin de mieux comprendre l’articulation entre les implications de la recherche scientifique et la quête de sens. Pour ce faire, elle propose à des scientifiques, des philosophes, des religieux et des acteurs du monde économique de confronter leurs domaines de connaissance. 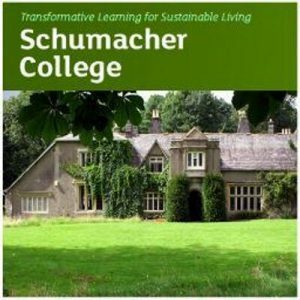 Schumacher College attracts students from over 90 different countries, of all ages and backgrounds, drawn by its reputation for cutting-edge learning relating to ecology and sustainability. We focus on interactive and experiential education to develop the practical skills and strategic thinking required to tackle many of challenges we face in the 21st Century. Students work in small groups which embrace the learning principles of head, hand, heart. This takes place in the classroom, the gardens, the kitchen – it is part of everything we do. Here you will discover things about yourself, develop a deep participatory relationship with nature, make new friendships with people from around the world and start a lifelong connection with the College.